The second chapter of Springfield Heights has arrived. After apparently reading EA’s mind with my post about where did the items from the first chapter come from, EA released the second chapter just a few hours later. What awaits us in this chapter? 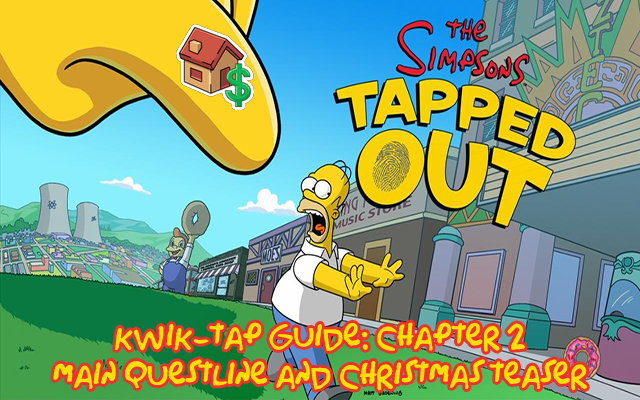 Find out right after the jump in the kwik-tap guide! The following icons will indicate: Who triggers the quest, which characters can be sent, the task to be performed, the time needed, the location where the task will be performed. Once you login, two quests will start right away. One notifying a change in the Tunnel, the second a sale of old items from Chapter 1. The second one won’t trigger after December 4th at 8am GMT (expire date of the sale). Both triggers after completing Springfield Heights Pt. 5. Once you complete Chapter 1, the second chapter starts immediatly. Finally a much requested character joins the roster: Lindsey Naegle! And a new building for producing materials appears. 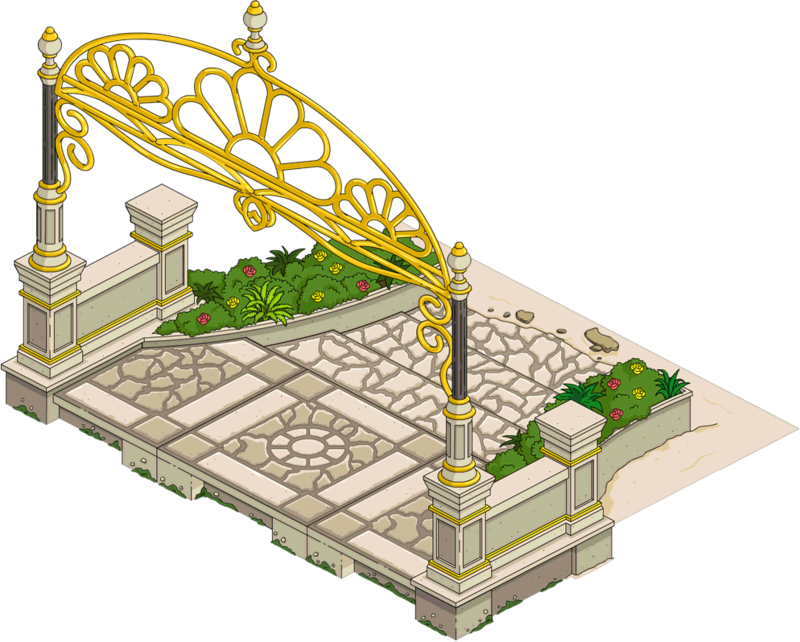 After building the Exclusive Resort, which can be upgraded, a new type of tiles for Squidport unlocks: the Ornate Pier. All items placable on Squidport can be placed on the Ornate Pier too. Building the first three tiles takes 6 second. From fourth to seventysixth (the maximum) takes 2 hours. Building a tile costs 10 Ads. 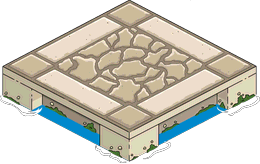 A new upgradable island joins the Heights too: the Private Island. 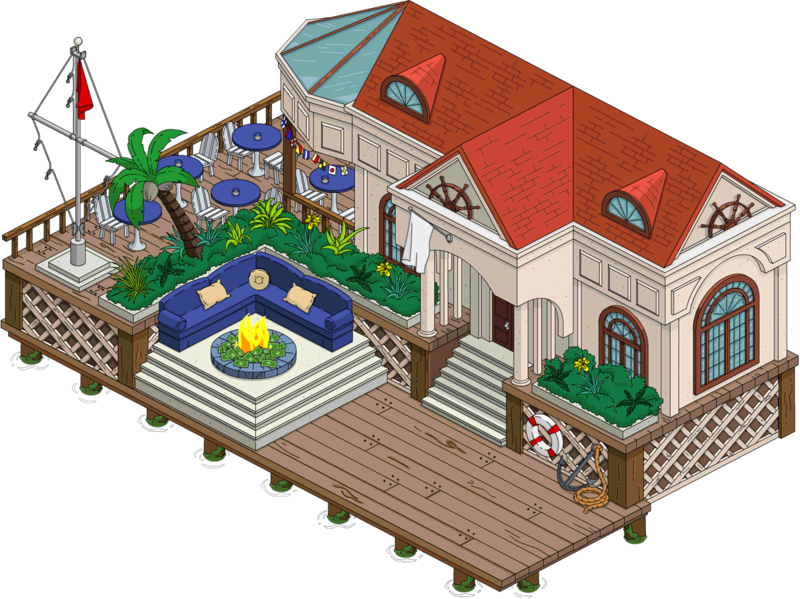 On February 4th 2016, a new update introduced two new questline, one of this was to upgrade the Exclusive Resort, unlocked after completing Springfield Heights Pt. 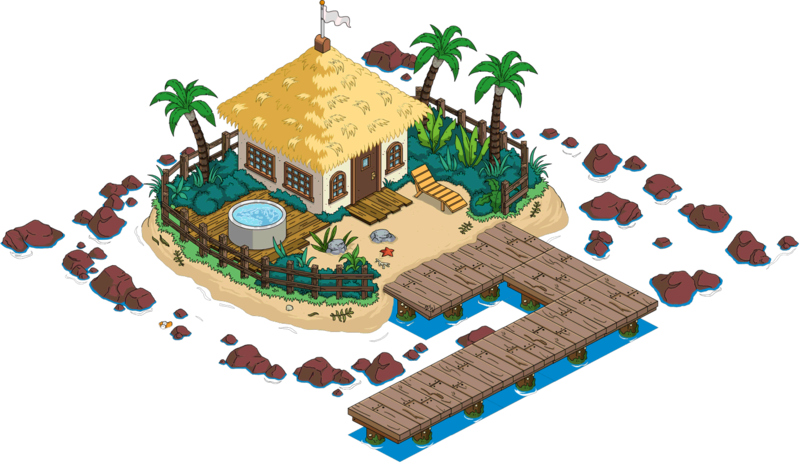 11, the second one is to upgrade the Private Island, unlocked after completing Springfield Heights Pt. 14. 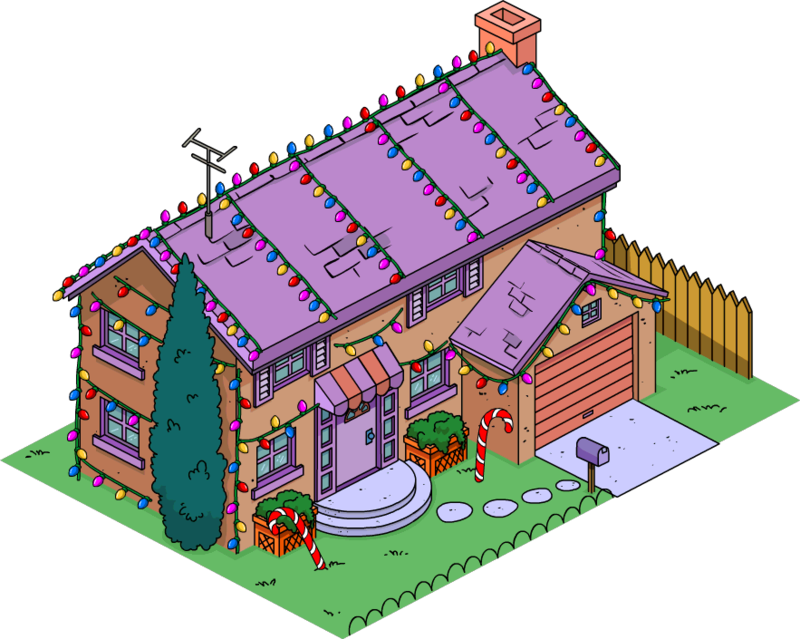 A teaser for the Christmas Event appeared, announcing it’s coming next week, and gifting us a new christmas skin for Flanders House: the Tasteful Festive Flanders House. Does anyone know if the Springfield Heights boardwalk tile has the same glitch as the ordinary Squidport tiles? I’ve visited many of my friends and so far they haven’t even started the new quest so I can’t tell if it still works. It appears that I am no longer earning XP. I still accumulate money, but my XP counter has stopped since the update. 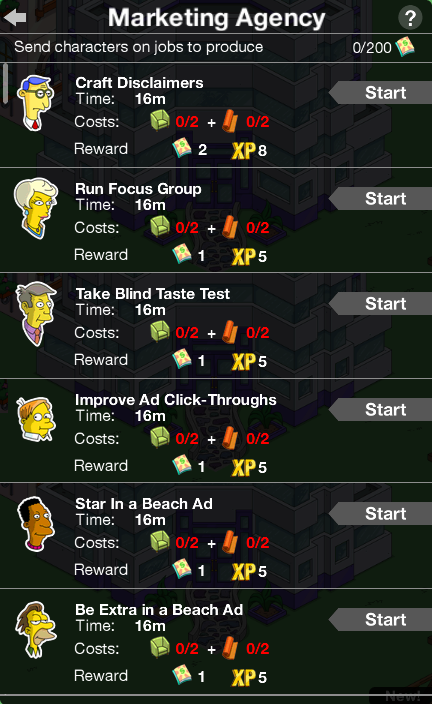 Previous How Do the Springfield Heights Chapter 2 Items Affect the Conform-O-Meter? Next What Have You Done With Springfield Heights?